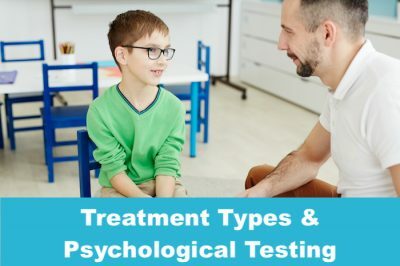 Minnesota Mental Health Clinics offers several individual therapy programs and treatment types tailored to specific types of mental health goals of children, adolescents and their families. 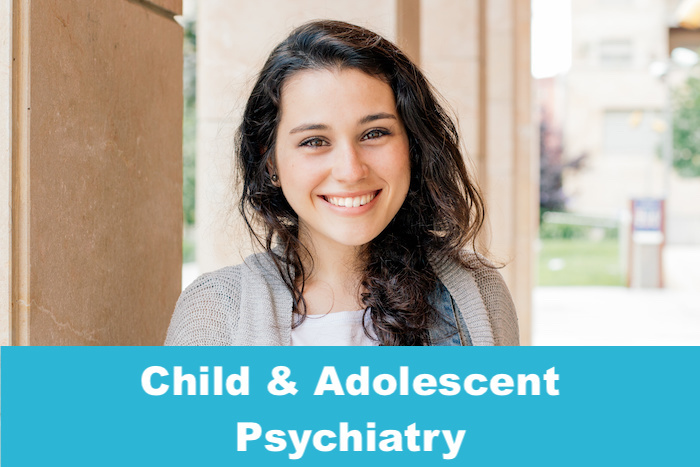 Our clinicians help children & adolescents better understand themselves and learn why they behave in certain ways, and to help modify their perceptions and adjust their behaviors to achieve greater happiness and fulfillment. 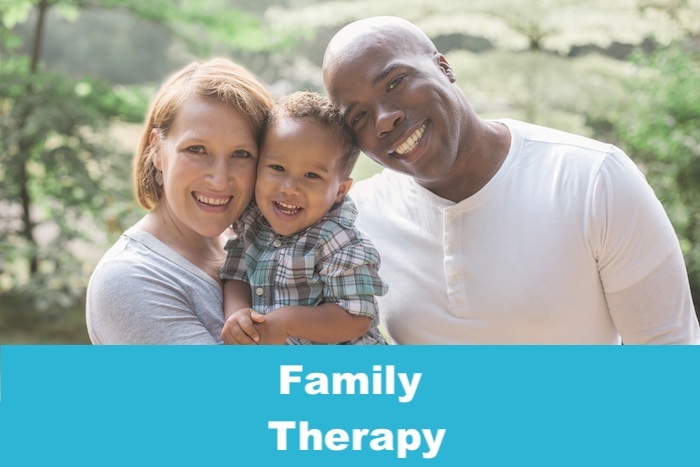 When family relationships develop difficulties, conflict, or strain, our therapists can help with exploring, understanding and reducing conflict within these important relationships. 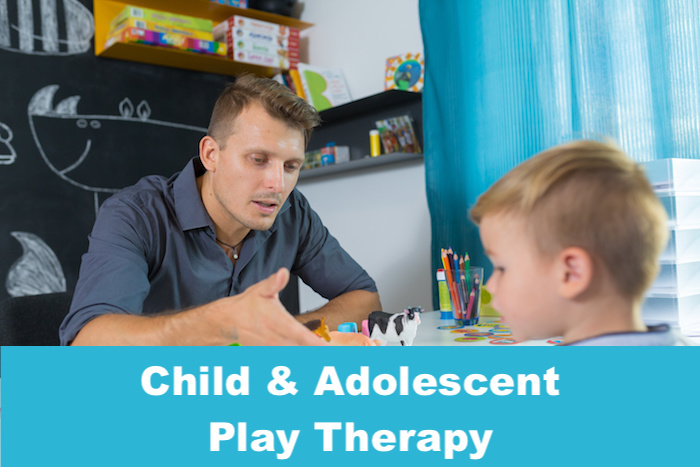 Play Therapy can be a helpful tool in assisting children express their feelings, process current events and traumatic experiences. 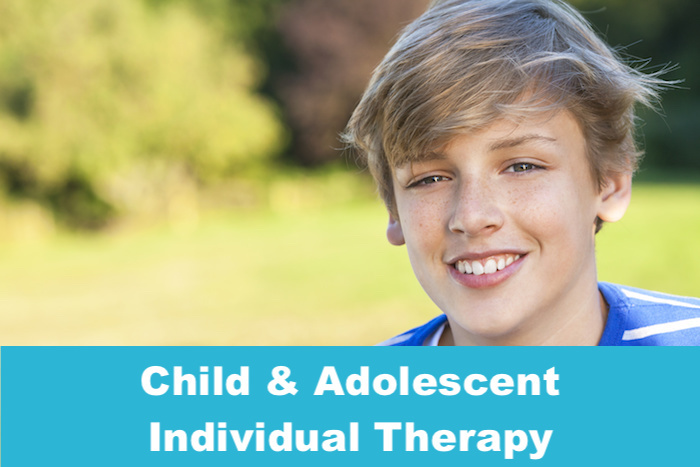 Our clinicians will work to empower the family system to its full potential. 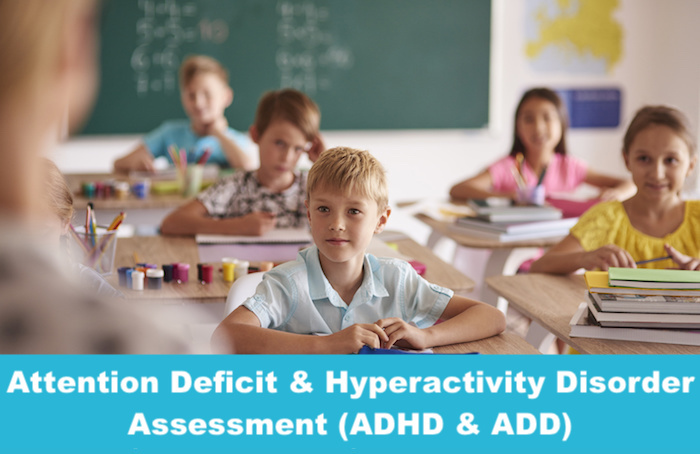 Our skilled clinicians specialize in providing tests to determine if a diagnosis of ADHD is appropriate and will work with your child and family to determine the best treatment course for each individual case. 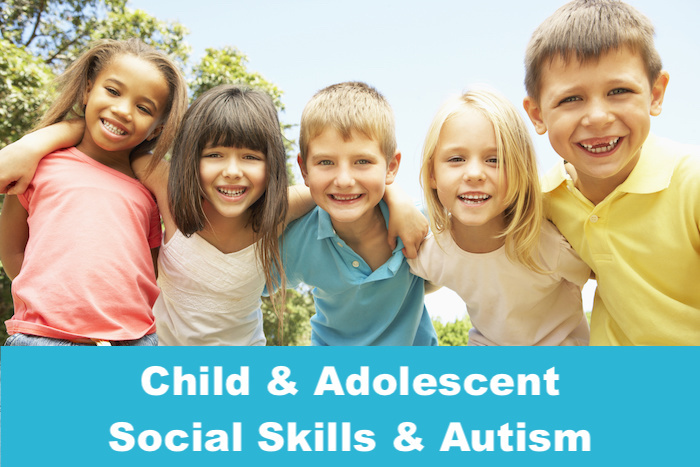 Groundbreakers is a Social Skills-focused program designed to help children and adolescents who are struggling socially or have a diagnosis of Autism Spectrum Disorder.